“Officials said crews located the wreckage just inside the break wall Thursday morning. 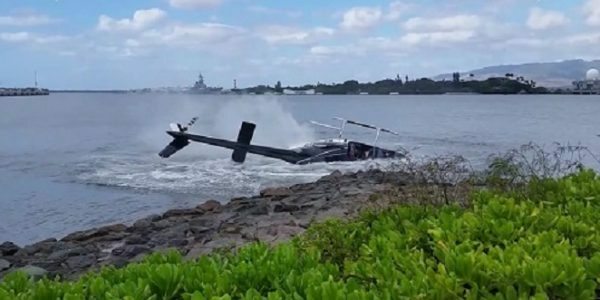 The helicopter was attempting to take photographs of a cruise ship when it reportedly crashed in the ocean. 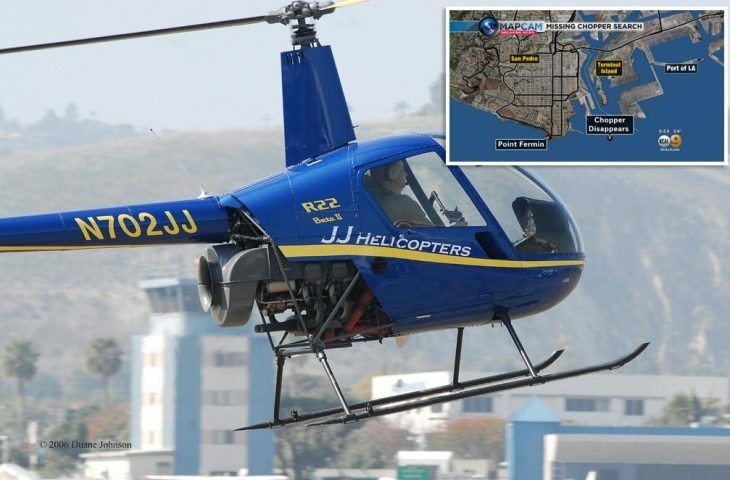 Eyewitness News (Image Source) learned that an R-22 Beta helicopter left the Torrance Airport around 4:30 p.m. on Wednesday. The helicopter belongs to JJ Helicopters, a Torrance-based company.” Casey Warren told Eyewitness News Justice was in the helicopter and was going to photograph the cruise ship. The R22 is one of the cheapest helicopters to rent, and Robinson Helicopters has been involved in a lot of litigation over the years from everything to the crashworthiness of the seats and to the lack of basic safety features in the design. A certificated and current helicopter pilot can rent a R22 from JJ helicopters for 295/hr and a R44 for $495/hr. Renting a Bell 206 costs on average ~900-1100 / hr. Renting a Eurocopter/Airbus Helicopter equivalent to the Bell 206 costs even more than renting a Bell 206. There is a reason helicopters are much more expensive than airplanes to rent. Because helicopters have a rotory wing, there are a lot more dynamic components than there are in fixed-wing airplanes. More maintenance man hours are required per flight hour to keep a helo in the air. 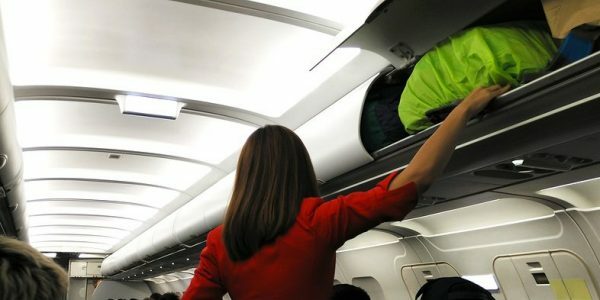 Dynamic components have to be replaced or overhauled more often than most components on airplanes. Doing a maintenance flight to test a helicopter “up” for operational flights very often requires getting the rotor track and balance within limits, getting the iterations per second (IPS) which are vertical and lateral hops within limits on the ground, in a hover, and in forward/cruise flight, and getting the vibrations within limits. 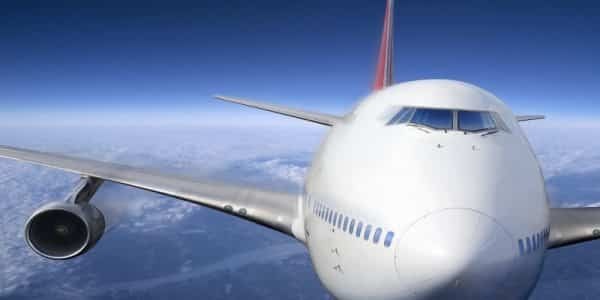 Most of this is not required to maintenance test an airplane “up” for operational flights. I’ve done a lot of maintenance functional check flights in helicopters (FCF flights). It can require several ground turns and maintenance flights to get a helicopter to an up operational status, especially when the helicopter has just come out of phase maintenance or if the blade weights and pitch control links are “zeroed out.” The R22 cuts the maintenance man hours and maintenance flight hours to operations flight hours ratio by having rudimentary, and in my opinion unsafe, main and tail rotor; flight control; transmission; fuel; electrical; and drive systems. The R22 is usually the cheapest helicopter to rent, and if more safety features were added the price per helicopter would go up as would the hourly rental. The market for a 300 dollar per hour rental helicopter would not exist because in terms of aviation safety that market should not exist in the first place.